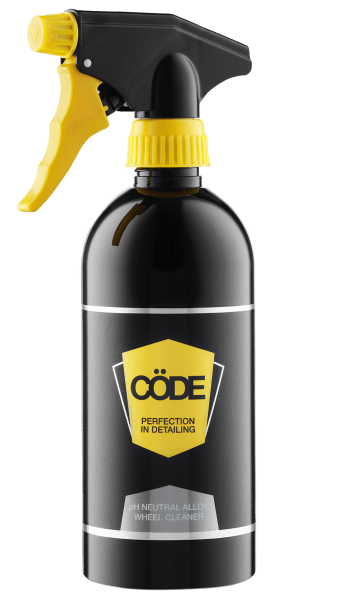 With the CÖDE system you can now achieve perfection in detailing and give your car a showroom shine without the hard work traditionally associated with car detailing. CÖDE products contain the highest grade of T1 Carnauba Wax, originally developed to combat the harsh conditions of the marine industry. Carnauba Wax is the hardest natural wax in the world – producing a high gloss finish. CÖDE’s carnauba-based products can be applied in sunlight and rain, even on surfaces as hot as 75°C without the usual problems associated with waxing cars in hot temperatures. Perfect for the Australian climate. 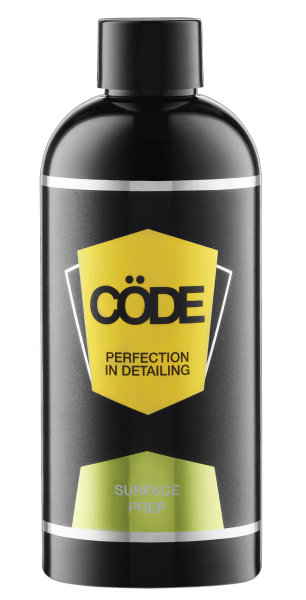 Created with the professional detailer in mind – our range includes three key products designed to work together not to substitute each other. The clever easy-on/easy-off system has been developed to clean and protect your investment. …The simplest CÖDE you’ll ever crack!